Our hard working team provides excellent customer service and quality work. 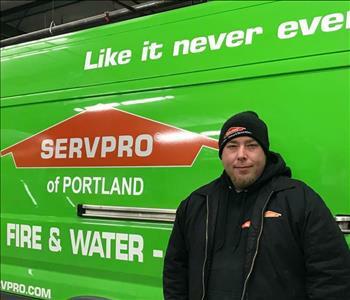 SERVPRO of Portland's staff and crew members have years of experience, training and the knowledge to get the job done right making it "Like it never even happened." 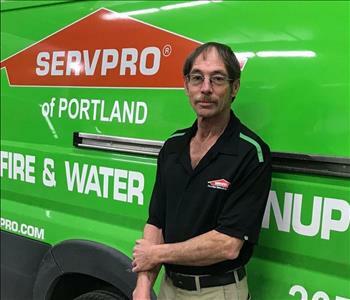 Chris has been working for SERVPRO of Portland since May 1989. 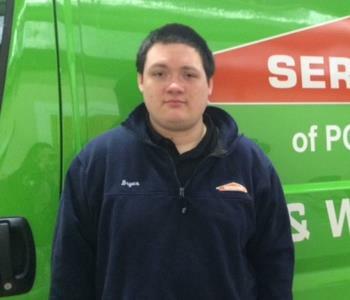 He started is career at SERVPRO working on our carpet cleaning truck. He has worked his way up through our franchise and now oversees the day to day production with our crew. His experience and dedication to our team is instrumental in our teams success. 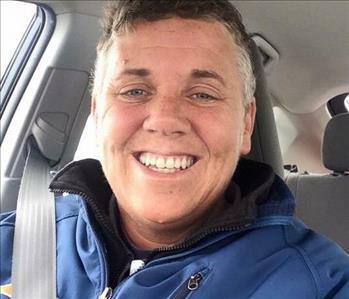 In Chris's spare time he enjoys going out to dinner with his wife Christina, puttering around the house and playing with his dog Zoe. 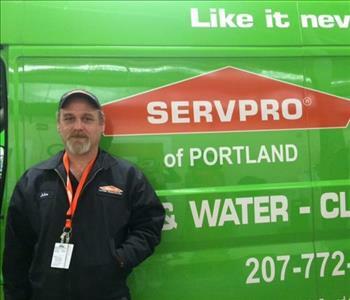 Chris has been with SERVPRO of Portland since 2008. Chris has the following certifications from the Institute of Inspection Cleaning and Restoration Certification (IICRC). Applied Structural Drying. Chris is also a huge asset to our Disaster Recovery Team. 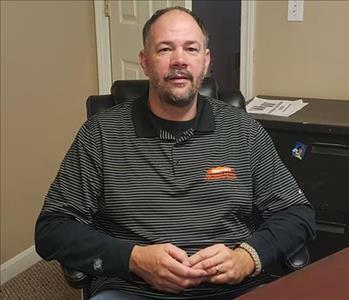 He has successfully managed and supervised large loss warehouse fire, water and mold restoration jobs. 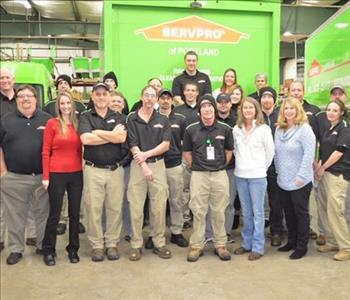 Katrina has been with SERVPRO of Portland since 2008. She has the following certifications from the Institute of Inspection Cleaning and Restoration Certification (IICRC): Water Damage & Restoration, Applied Structural Drying and Fire & Smoke Restoration. Katrina has developed great relationships with our customers and has excellent communication skills. 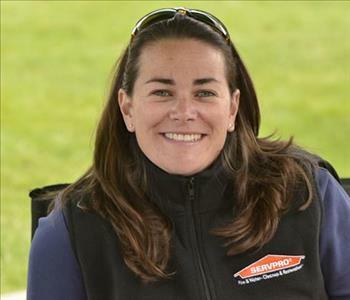 In her spare time, Katrina enjoys hanging with friends,her dog Bandit and boating on Sebago Lake. 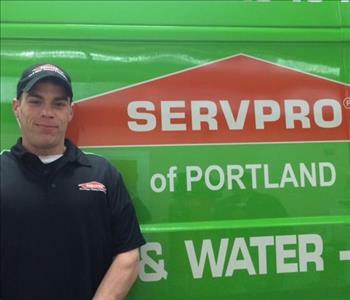 Dustin has been with SERVPRO of Portland since 2010. He has the following certifications from the Institute of Inspection Cleaning and Restoration Certification (IICRC): Water Damage Restoration. 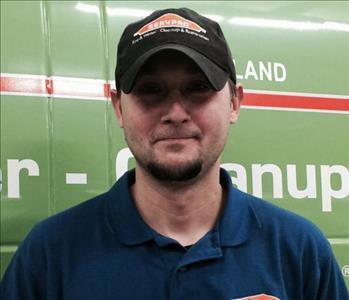 Dustin is a valuable asset to our team, always smiling and is willing to take any job he is assigned to. In Dustin's spare time he enjoys hanging with his family, visiting Cape Cod, vacations, summer trips and cooking on his smoker. 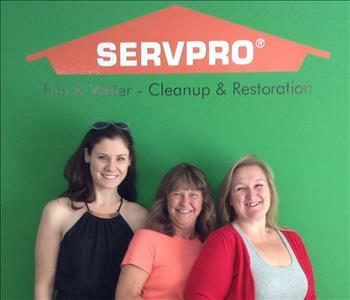 Holly has been with SERVPRO of Portland since August of 2012. 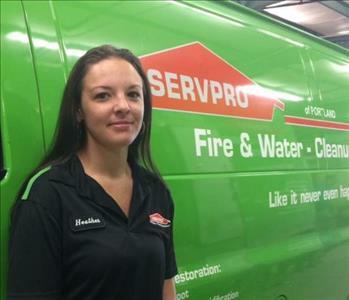 Prior to coming to joining the SERVPRO team, she was in the property management industry for 12 years. She works closely with property managers and facilities directors as their go to for emergency and non-emergency services. 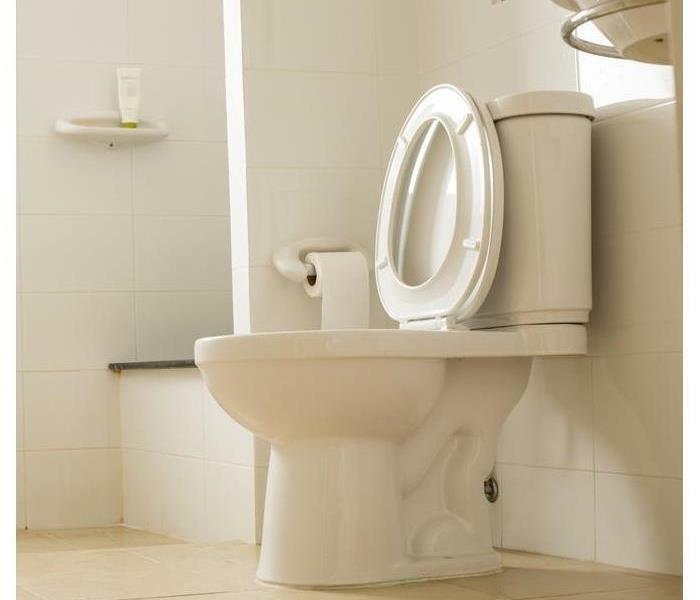 She has the following certifications from the Institute of Inspection Cleaning and Restoration Certification (IICRC): Water Damage Restoration. Holly is a board member with the Maine Apartment Association and MREMA and currently sits on the Membership Committee for MEREDA. In Holly's spare time she enjoys watching her kids play hockey, lacrosse and soccer, hanging with family & friends and going to the beach. 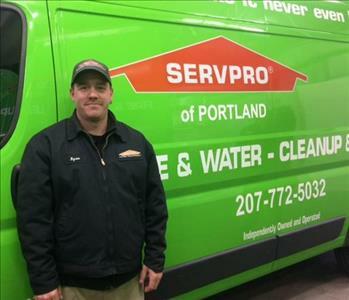 Kelly has been with SERVPRO of Portland since March of 2007. 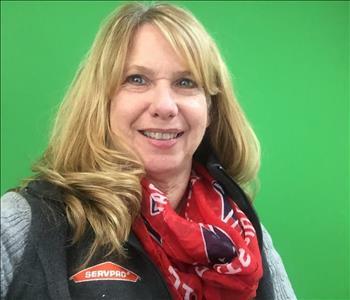 Prior to marketing for SERVPRO she worked in the office managing the HR duties, invoicing and estimating for our Portland office. 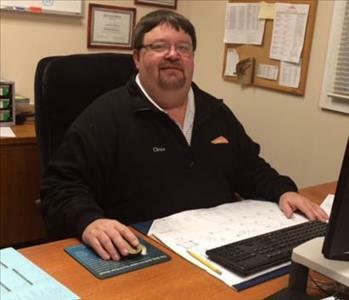 Kelly works closely with businesses in the Windham, Gorham and Portland areas and volunteers for the Sebago Lakes Chamber of Commerce. 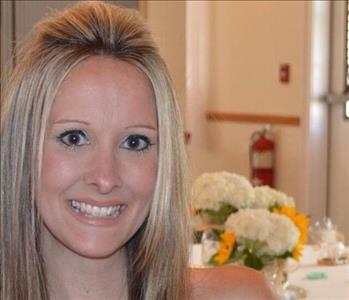 She is also a member of the Windham Business Exchange. In Kelly's spare time she enjoys shopping. 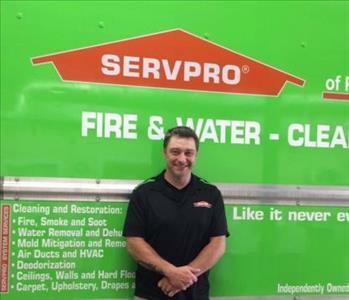 Bryon has been with our franchise since December 2012. Bryon has the following certifications from the Institute of Inspection Cleaning and Restoration Certification (IICRC). Water Damage Restoration. 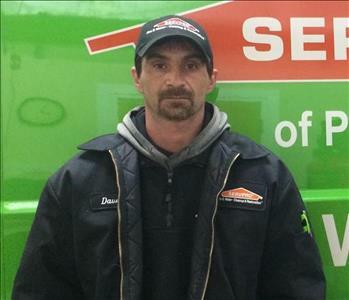 Bryon is a valuabe asset to our team and will tackle any job given to him. In Denise's spare time she enjoys watching documentaries and old movies. 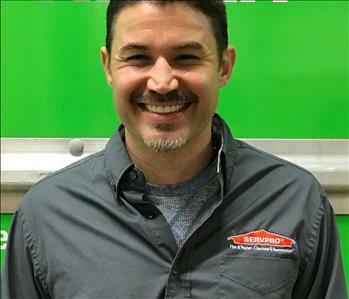 Ryan joined our SERVPRO team in October 2016. Ryan goes above and beyond and is always willing to help out a crew on the weekends or at night, taking on any emergencies that occur. We are delighted to have Ryan aboard our team! Roger joined our team in October 2017 with previous experience in restoration. 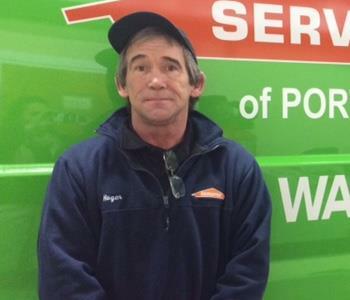 Roger is a hard worker and we are thrilled to have him on our team. Kyle rejoins our team as a seasonal employee. 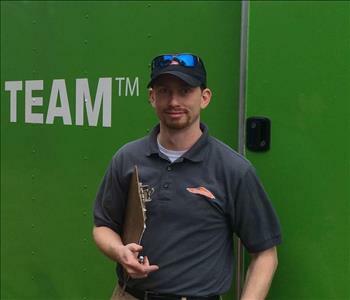 Kyle's previous experience with our team made it an easy transition for him to jump back into the busy schedule, helping those affected by water and fire damage. John rejoins our team as a technician. John is a hard worker and has a great work ethic and we are excited to have him back working on our team. Mary joined our team in the Fall of 2018. She has been a great asset to our team managing the office and taking care of our HR needs. We love that her candy bowl is always full in the office. 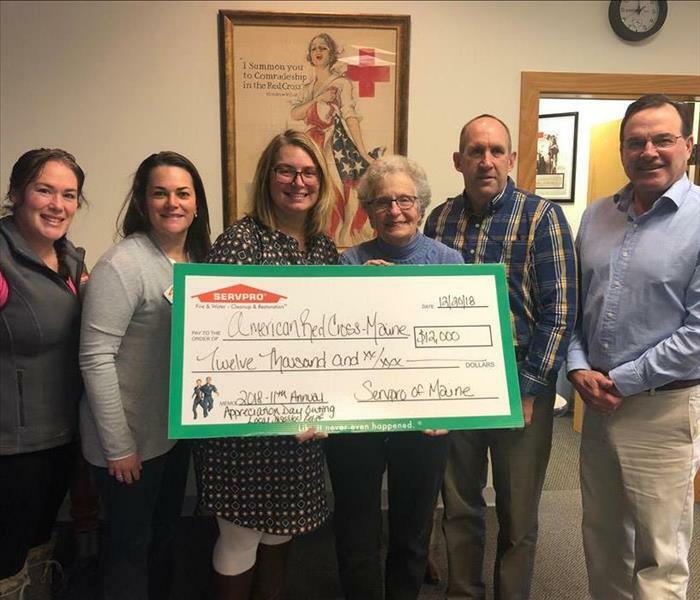 When not working at SERVPRO of Portland, Mary enjoys outdoor activities with her family, hiking, biking, kayaking, snowshoeing and traveling anywhere with her "sisters". Anthony aka "Tony" rejoins our team and brings back to our team experience. Tony has a great work ethic and produces quality work. 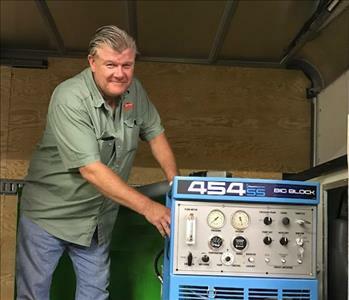 RJ joined our team in September 2018 and brings with him hands on experience in the restoration industry. After owning his own business for 5 years he provides a wealth of knowledge to our team. RJ moved to Maine in the summer of 2018 to enjoy what Maine has to offer, the outdoors and to be closer to family.